Do you love vintage buttons and want to buy bakelite, mother of pearl, celluloid, glass, or assorted vintage buttons in bulk? Don't feel like going to estate auctions? Have had no luck finding vintage buttons at yard sales? Can't afford to pay high retail vintage buttons prices at antiques stores? No worries, there is an easier way to shop for vintage buttons and get excellent deals on your craft supplies. 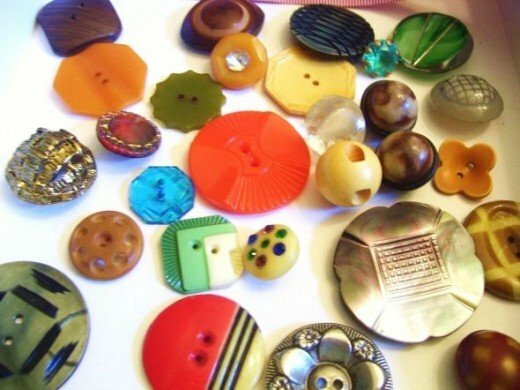 This article is all about the different types of vintage buttons used for arts and crafts and the best place to buy vintage buttons in bulk at a fraction of retail pricing. 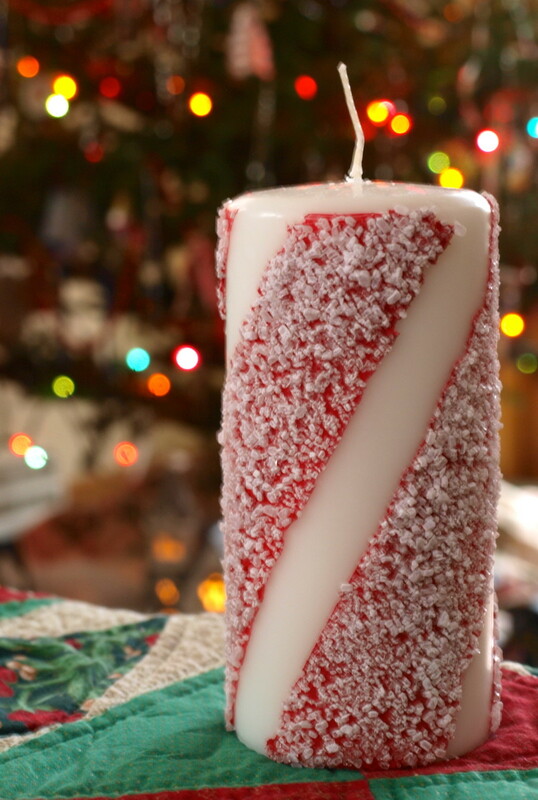 All Images: Â©Copyright 2013 KatieColette. All rights reserved. 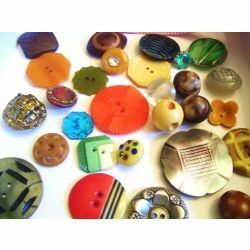 Vintage Mother of pearl buttons and bakelite vintage buttons are my personal favorites. I love the natural feel of the pearl shell buttons. 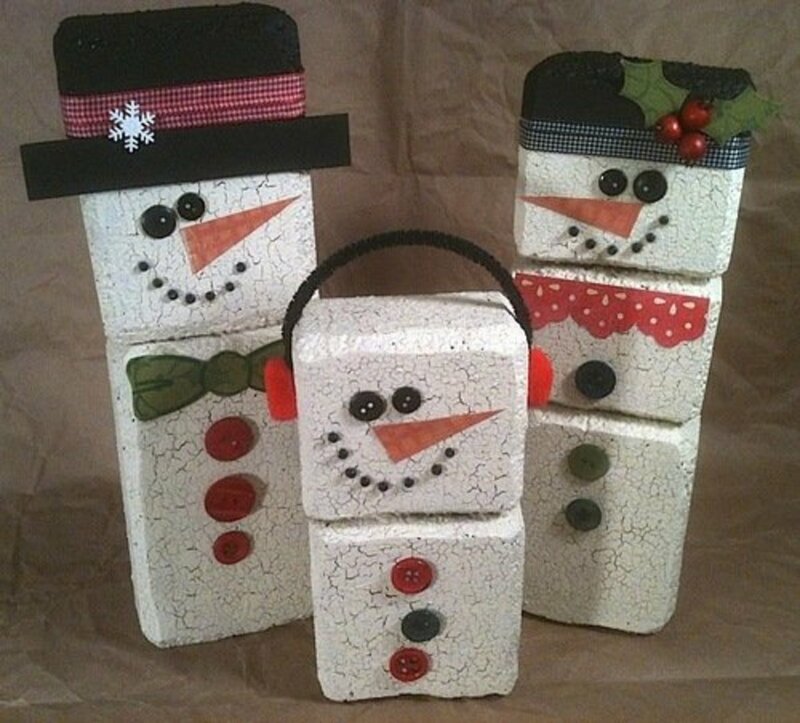 They are perfect for jewelry making and craft decorating. As for bakelite buttons, they are so unique! The transparent look and the great variety of shapes make bakelite buttons a true find for artists and crafters. Bakelite buttons were made out of synthetic resin formulated by L.H.Baekeland. How do you know if the buttons are really bakelite? Bakelite buttons have a distinctive smell (formaldehyde). You may also use 409 Cleaner to test bakelite buttons - deep Q-tip in clear 409 and rub it on the back of a button - bakelite buttons will turn Q-tip yellow. Another way to test bakelite buttons is to use Simichrome polish - pink polish will turn yellow if you rub it on a bakelite button. I love buying vintage buttons in bulk. 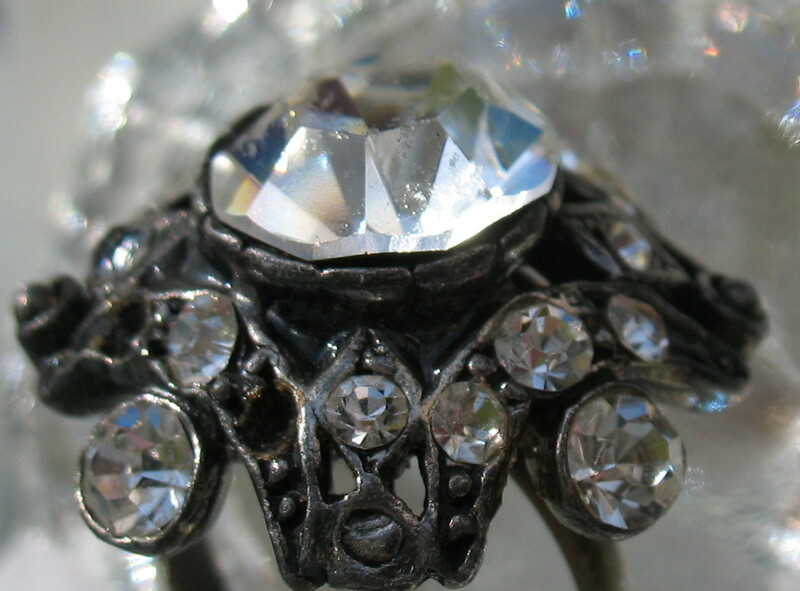 It's like searching for treasures - you never know what you will find in the assortments. Some buttons assortments sold on Ebay have been picked through. Ebay sellers purchase big estate lots, pick out the most valuable buttons (some may sell for hundreds of dollars per button), and resell the rest on Ebay. Other Ebay sellers don't know much about the value of the buttons they sell, but still make money by buying big estate vintage buttons lots and reselling smaller vintage buttons lots with a markup. Finally, you will find some sellers that never worked with vintage buttons but know they have some value. They sell the buttons inherited from a Grandma or a relative, or maybe buttons they found at a garage sale. I usually try to avoid the assortments that obviously have been picked through or Ebay listings that have blurry photos. Also, I don't buy from sellers that sell by the pound with generic photos that don't show the actual buttons you are buying, and the word "unsearched" is usually a red flag for me - it's usually the complete opposite. Also, be sure to read item description carefully to avoid buying a mix of vintage and modern buttons, unless that's what you are after. Check out some of the auctions below. I really like the brightly colored assortments, especially when a seller takes time to sort the buttons out by color. Do you use Vintage buttons for your craft projects? New buttons with vintage look. What type of vintage buttons do you use in your craft projects? Interested in learning more about different types of vintage buttons and their value? 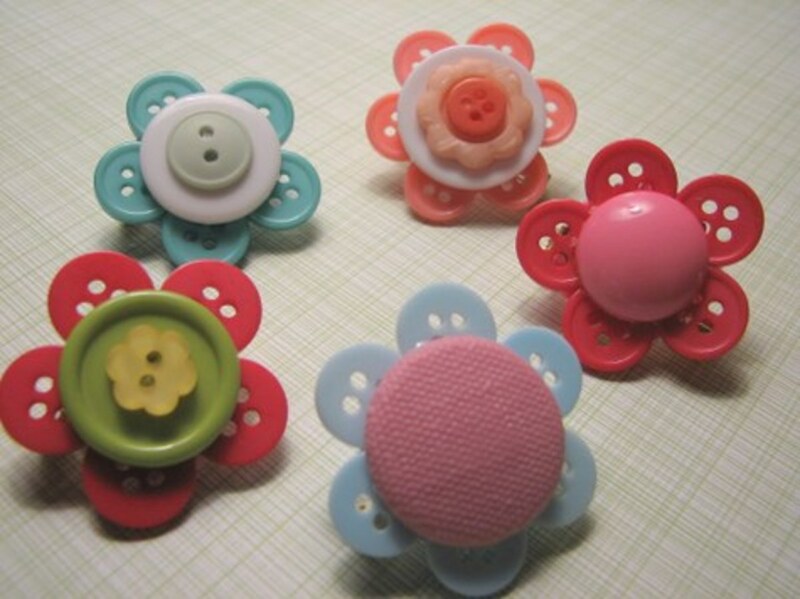 Or may be you are looking for art and craft projects to make using vintage buttons? Great lens, I use vintage buttons in most of my designs, thank you for the great pointers to find new buttons to purchase. It's really disturbing when the things people refer to as "vintage" are the things you bought and still use. My mom used to have a great collection of vintage buttons. I wonder where it went????? I love to find vintage buttons at flea markets and garage sale, Thanks for sharing you have some lovely photos of vintage buttons. Is there a big market for vintage buttons? Great lens! Gorgeous buttons! I got a lot of buttons from my mother because she used to be a fashion maker. Many were lost because I and my sister used to play with the bigger ones. Some are really big!Congrats on this lens! I Liked it! I love vintage (pretty much anything vintage). There are two things I am drawn to in vintage shops: bowls of vintage buttons and bowls of vintage watch parts. What an awesome lens! Great collection of vintage buttons. I have something to show you all, just wait. Blessed! This is a gorgeous lens. Thanks for the 'eye candy'! I have a button jar that was started by my late mother....I have not used any of them for crafting (isn't my thing I guess), but just having that button jar and seeing all those different shapes, sizes and colors brings her back to me. I really like this lens. Blessed by a squidAngel. I love collecting buttons. I'll use them for anything and everything! Looking at these buttons makes me think what life might have been like during those times. Interesting niche and really cool buttons! Returning to refresh the blessing on this fun page to find vintage buttons. I love sorting through buttons and enjoy looking at your delightful pictures here. Cool lens! I can't help but click over to squidoo when searching for something and I see that one of my results in a lens. What a neat idea! I've seen some craft projects using buttons but haven't tried them myself. I starting to think I have a problem, I seem to collect or have so many things that people collect...the many buttons are from years ago and clothing that I wore and did not have the heart to throw out beautiful buttons. Funny when I was young I had an aversion to buttons in a jar, I have no idea why, but have gotten over it. 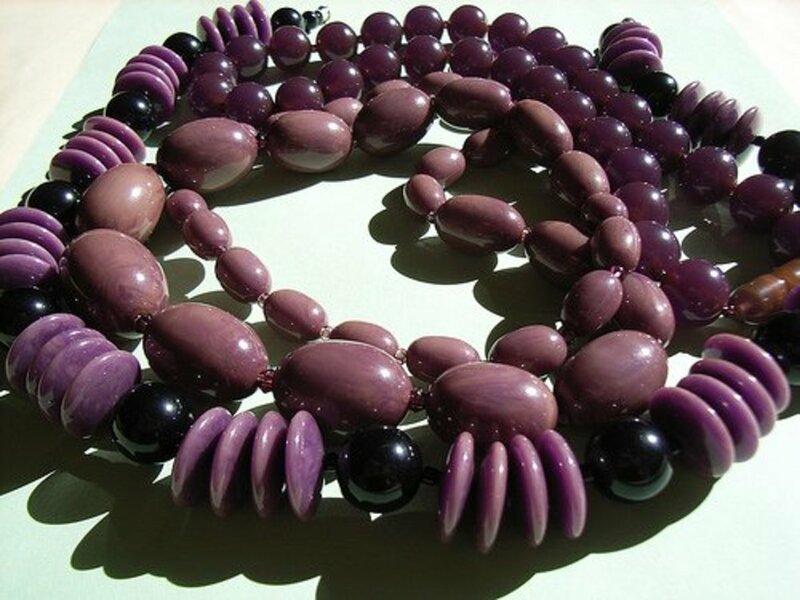 I have used buttons in making jewelry. Nice collection of buttons here, and a nicely done lens. I love vintage buttons with deep, intricate carvings - I make molds of them to use with polymer clay and metal clay. Great lens! These vintage buttons are amazing - I did not know that ebay had so many vintage button auctions! Thankyou for the advice about identifying bakelite buttons, I didn't know there were (simple) tests for bakelite and it's great to know there are. Thanks for sharing. @anonymous: That's what I call passion for vintage buttons! I loved this Lens. I collect any and all kinds of buttons. to show how much I collect them, anything no longer wearable from this house is button-less! Actually, I do have a couple of sewing kits with buttons that I've collected over the years. Usually I check my collection first when I need a button -- and sometimes I find I replace the buttons with something that has to be vintage. Love the vintage button crafts. Stopping by to enjoy your vintage button collections once again, its like finding treasures in grandma's attic! I love vintage buttons. There used to be a buttons shop at The Rocks in Sydney, Australia. I could never figure out how a shop selling nothing but buttons could pay the highest retail rent in Australia. My grandma collected buttons all her life and I inherited them. They are amazing. I love crafting with them. Such pretty buttons. I have a bunch from my grandmother. They are still boxed up from her estate, but I remember going through them before. Wow, I've never really thought about antique buttons that much so this is a new adventure. Thumbs up and angel blessed. I've actually got a five gallon water bottle that is full of buttons that my family has saved over the years, but I have no idea what they might be worth. I don't use vintage buttons in my crafting, but always enjoyed my grandmother's 'button box' and have a bunch myself (probably not vintage -- just old, assorted, buttons) :-). Good advice here for vintage button collectors. PS: My brother in law inherited HIS grandmother's button collection, which IS quite valuable (he says). I've never seen it, so I don't have any information on what makes it valuable. I do a couple of crafty things with vintage buttons but I'm not sure what my overall attraction is to them. Perhaps it's because grandma always had jars of buttons or perhaps it's because they are so arty, but I have a real fascination with them. I inherited my grandmother's vintage button collection. 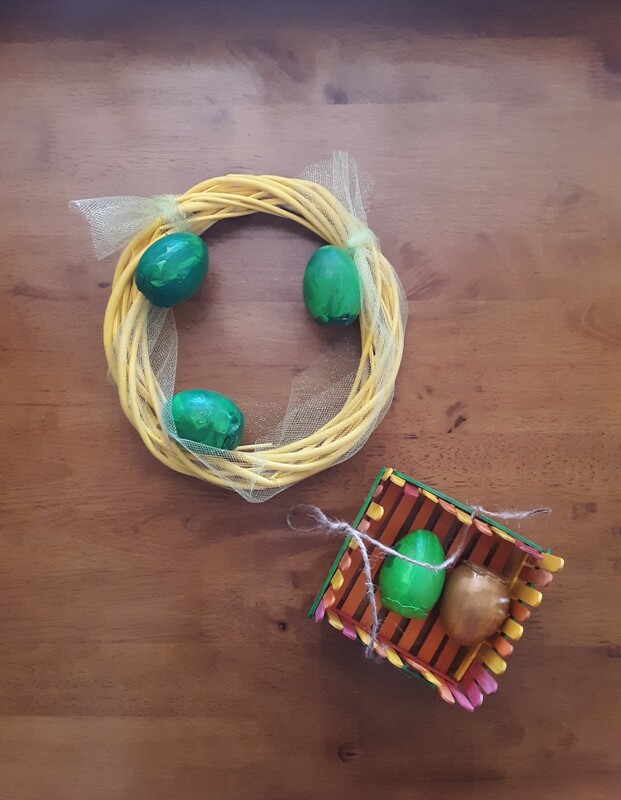 Hopefully one day I'll have time to incorporate them in a craft project. My Grandma from Belgium was a seamstress and had a big tin box full of buttons. I would love to go in there as a little kid and it seemed that the button collection grew over time...I liked the ones that looked like jewels...it was a fun way to spend a day when it was raining. I don't use buttons for projects but your vintage buttons may give me some new ideas, I understand they are gaining in popularity due to their uniqueness. I enjoyed your vintage button gallery and watched for 3 rotations and saw some that seemed familiar from when I was little. Another great idea Katie! Nice lens! These vintage buttons are really cute. Some of them are really good, I personally like the button that looks like an Oreo. My wife uses vintage buttons in several of her craft projects. Nice lens!